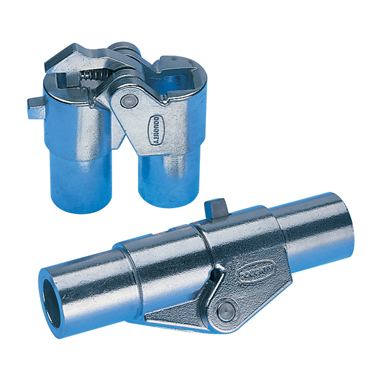 A flexible coupling suitable for welding only. Allows bars and trusses to be rapidly folded for transportation etc. Four sizes available.